Ard O’Rourke is Linley Seymour’s perfect man. They’ve known each other since they were children and she has never wanted anyone else. But when she discovers Ard has fathered a child with another woman, her dreams turn to dust. Then fate takes a hand. Linley and her Aunt Cee Cee run a women’s refuge and Linley finds herself unexpectedly and painfully the guardian of Ard’s baby: a child that needs her protection from the greed–filled schemes of a violent man. Ard knows he has no hope with Linley and decides to follow his own path: one that brings him close to redemption. But when he learns Linley and the child are in danger, his own child at that, he cannot stop himself speeding to their aid. Will he prevail? 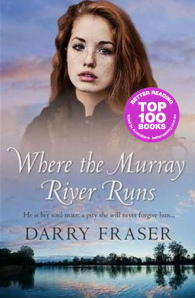 Can Linley find it in her heart to forgive him? Or will their love come to nothing at the hands of a violent man? 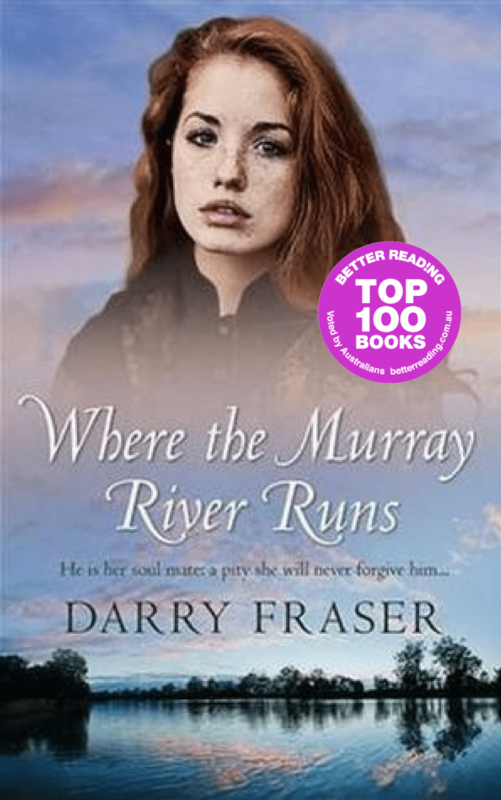 For Darry Fraser, writing is her journey and the Australian landscape – rural, coastal, and desert – is her home and hearth. History, hidden catalysts, and powerful connections between humans drive her stories. Well-developed characters and layered stories woven with passion denote her love of telling a great tale. Darry is a daughter, a sister and an aunty. She loves animals, especially dogs, and walks her beloved Dog every day. She is left-handed, has an extreme fondness for plain-flavoured potato chips and fresh licorice, and loves a bold berry-flavoured red wine (not necessarily at the same time).